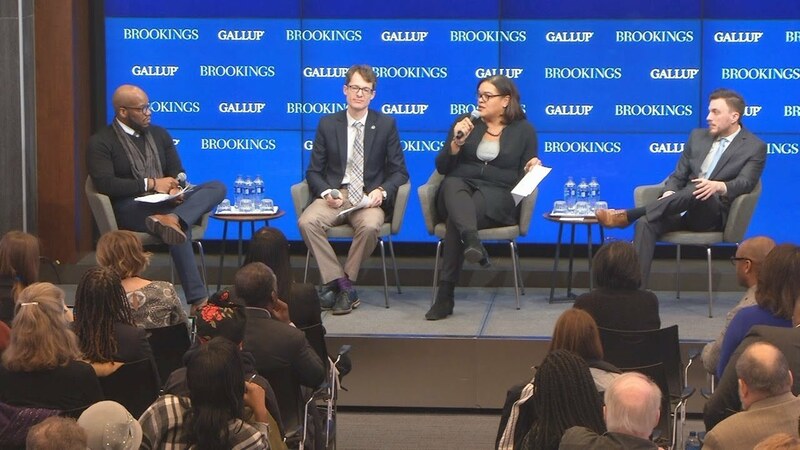 According to new research from the Brookings Metropolitan Policy Program and Gallup, in the average U.S. metropolitan area, homes in majority-black neighborhoods are valued at roughly half the homes in neighborhoods with no black residents, amounting to $156 billion in cumulative losses, lower levels of wealth accumulation among black homeowners, and reduced upward economic mobility for black children. The report, “The devaluation of assets in black neighborhoods: The case of residential property,” by Andre Perry, Jonathan Rothwell, and David Harshbarger, finds that this devaluation is caused by racial bias. 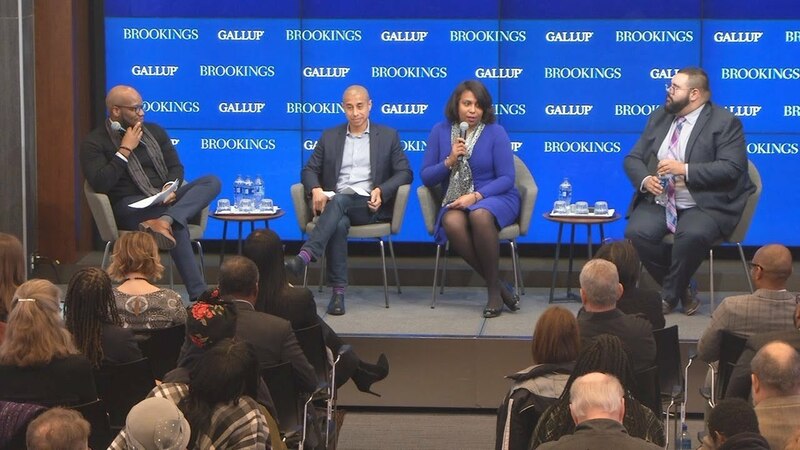 On Wednesday, December 5, the Brookings Metropolitan Policy Program and Gallup explored these findings as part of an event, Homeownership while black: Examining the devaluation of assets in black neighborhoods. Following a presentation on the research, two panel discussions discussed possible implications on advocacy efforts and policy reforms. Following the panel discussions, speakers took questions from the audience.